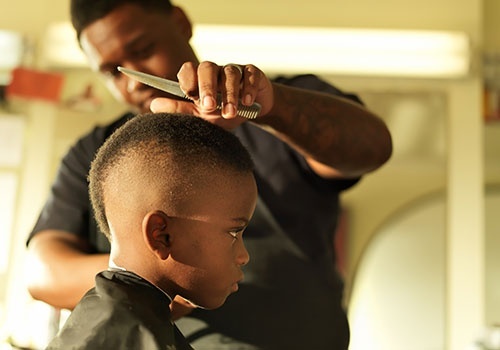 Are you looking for a beauty and barber college? How about these and a salon rolled into one? Search no further than Lil Lou’s Beauty and Barber College LLC. Though our main purpose is to provide styling, barbering, and cosmetic training to interested individuals, we also offer various beautifying salon services. Reach us using the provided contact details in case you have questions or concerns about our beauty college classes and barber training courses. We hope to hear from you soon! 75% of students who started in the fall of 2012 either completed or were still attending in fall 2013.